We live in a world of radical discontinuity with many demands on our time and attention. It should not be surprising that we lose focus on issues as they enter and then leave the news cycle. There is one issue, however, that should remain a focus of intense scrutiny – that is, interference in elections from hostile nation-states. This is not the first time that the United States of America has had to work to ensure that our elections are free of hostile influence. During the Civil War, it was widely thought that a coordinated effort was being undertaken to undermine elections in Maryland, Missouri, and other contested states. The concern was that individuals that were fighting on the side of the Confederacy were moving back to their home states in a coordinated effort to sway elections toward candidates sympathetic to the secessionist cause. Various Union Generals argued for the use of the military in an effort to prevent and disrupt enemy influence at the polls. Some Generals, including McClellan, suggested various oaths of allegiance be required, and that arrests of disloyal voters be undertaken at polls. Eventually, a wise President had to decide how these issues would be addressed. President Lincoln knew that these Generals were principally correct, that elections should not be contaminated by the enemies of the Union. However, he also knew that “because the military being, of necessity, exclusive of judges as to who will be arrested, the provision [of military inspection of voters and arrests at polls] is liable to abuse”. And so, Lincoln revised general orders to ensure that the military was used only to “prevent all disturbance and violence” at polling places. None of us can rely on candidates who are elected through interference and subversion. Our enemies seek to influence our elections with the expectation that the results will prove false for the health and well-being of our country and our citizens. This is an attack on our nation’s security. A top priority of the state and federal election officials should be to ensure that our enemies are prevented from influencing the electorate through subversive physical or virtual presence in our elections. And a top priority of the electorate should be to demand assurance from those same officials that our elections can take place in a free and fair manner. 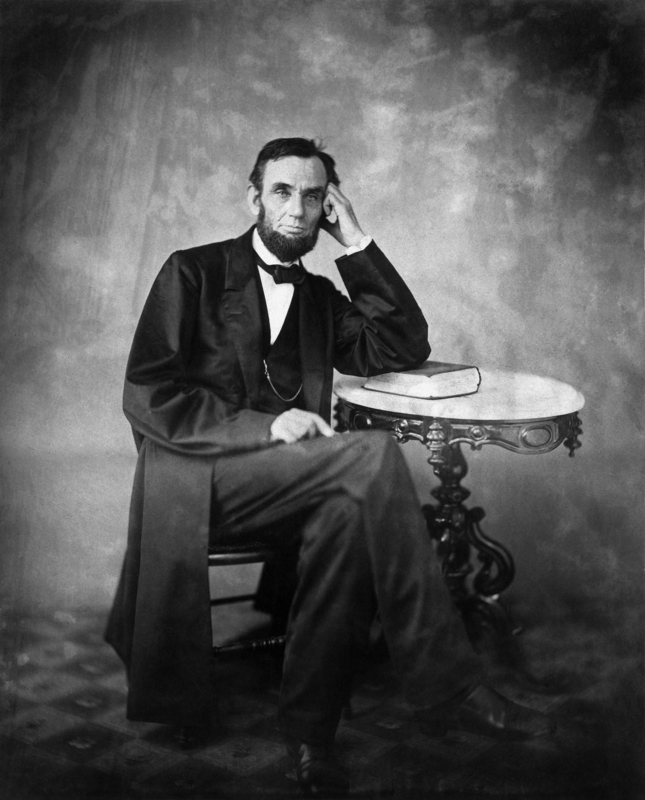 ~ Quotes are from Abraham Lincoln’s Letter to Governor A.W. Bradford of Maryland, November 2, 1863. 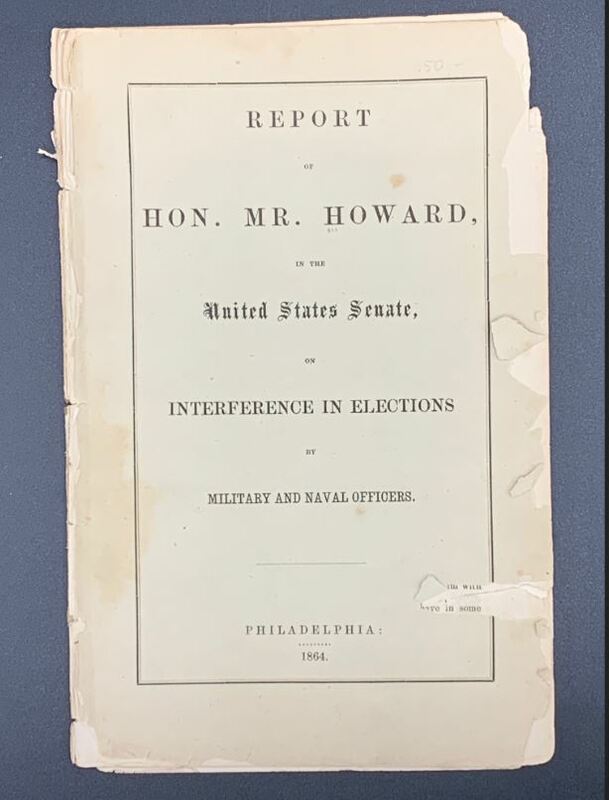 For more information about the 1864 debate on interference in elections, you can read the report delivered to Congress by Senator Jacob Howard of Michigan at the Library of Congress website.